Understanding Lync Licensing plays a vital role for any Administrator and Organizations choose to deploy either Lync On premises or Lync Online based on their requirement in terms of both Infrastructure design and Business needs, Licensing plays the key part on the deployment which eventually defines the investment that Organization is going to pay the Product vendor for utilizing their service and plan their budget accordingly. 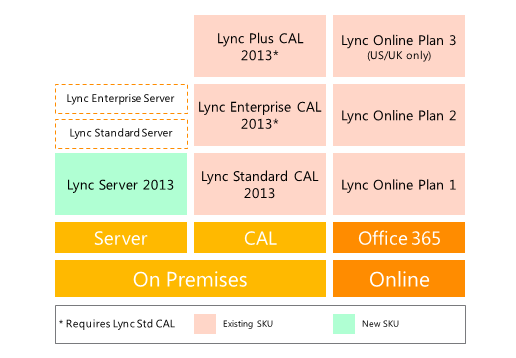 Lync is now one of the robust Unified Communication solution accepted by Major Organizations and getting adopted everywhere now in the IT Infrastructure and Microsoft made their Licensing model flexible according to the needs of the customer based on the features they require in their product for both On premises and Cloud. 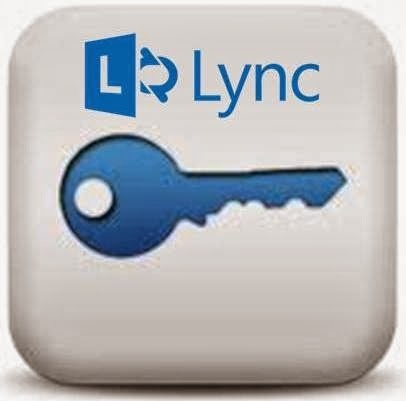 Recently I reviewed this excellent post from Lync Support Turkey blog by Lync MVP where this Licensing model is explained clearly along with the available features and the Licensing differences in a nutshell. And this blog made me write this post in here to share this vital information with readers. Also you can download the Licensing Guide from the below link obtained from the parent blog post above.